In recent years, with the high cost of deep cycle batteries, the bulkiness of the equipment, and the intense knowledge needed to maintain and use the equipment, residential energy storage has in the main, been restricted to battery enthusiasts and off-grid applications. However, a change is here, mainly due to the dramatic decrease in prices, and the introduction of lithium-ion batteries and supplementary knowledge. The progress made in solar energy storage over the last few years confirms that systems are more economic to buy, better looking, more streamlined and much more cost effective. 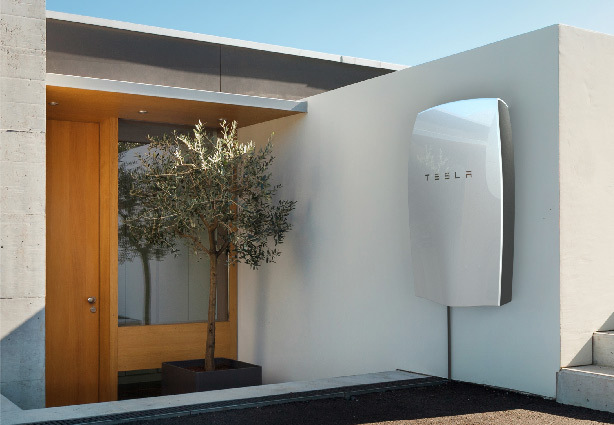 The recent introduction of several new technology systems such as Tesla Powerwall, Enphase AC Battery and sonnenBatterie, will become more popular and be introduced into Australian smart homes and solar households. The technology surrounding the lead-acid based, deep cycle battery has been around for a century, but around the 1970s, the rechargeable capabilities of a battery were discovered by Stan Whittingham, a British Chemist. These first rechargeable batteries comprised an electrode that was capable of storing lithium ions inside layers of titanium sulphide, but experiments proved that the batteries would occasionally explode or fail. The discovery that a cobalt-oxide cathode was capable of storing at least double the energy of any other room-temperature, rechargeable battery, found by John Bannister Goodenough in 1980, was the foundation on which smaller batteries began to evolve. In 1980, John Bannister Goodenough discovered that a cobalt-oxide cathode was more stable and able to store twice to three times the energy of any other rechargeable room-temperature battery. As a result, smaller batteries could be made. Even with today’s modern technologies and development in lithium-ion techniques, the lithium-cobalt-oxide cathode component remains as a fundamental element. Even today, John Goodenough is working on the research and development of a low-cost all-solid-state battery, at a university in Texas. Compared to other battery components, lithium-ion batteries have distinct advantages. Lithium-ion batteries have a higher power density giving longer battery life; they are much lighter with a lower discharge rate. They power many types of devices, such as electric cars, mobile phones, computers and power tools, providing a longer life cycle. 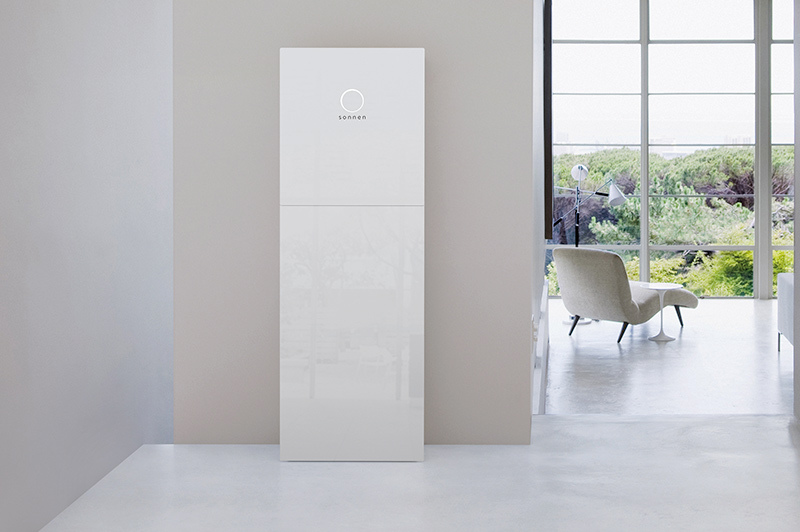 With the current explosion of the residential solar market, and the introduction of new home energy storage solutions to the Australian market, such as the Tesla Powerwall, the sonnenBatterie and the Enphase AC Battery, which allow the householder to store energy generated during off peak hours, and to use stored battery back-up power when needed, reducing energy costs at times of peak usage. Mains grid electricity consumption can be reduced by up to 80% with the installation of a solar system, plus battery storage. (Of course this is dependent on individual circumstances and assessment of your property). 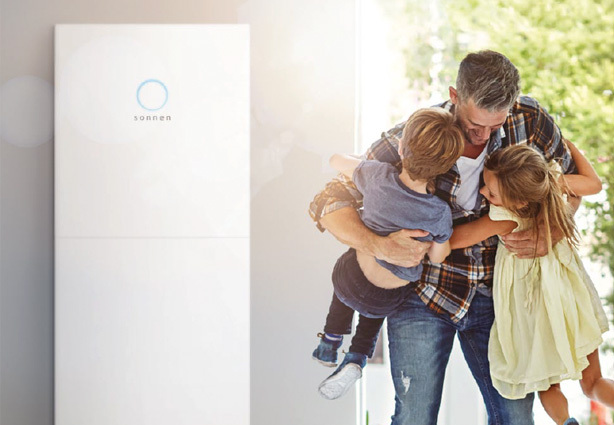 Join the many Australian homes that have added solar storage batteries to their sustainable PV systems, in a bid to reduce their energy bills and their dependence on Grid supplied energy. Halcol Energy offer various up-to-date, home battery storage solutions, all cost effective systems for residential properties. Before making your choice, speak to one of our battery technology experts on the matter. Our industry expertise provides our customers with the relevant knowledge and understanding of the solar battery units, their wiring and correct positioning, which many solar experts can’t offer. Remember that the sooner you install your solar system with a home battery storage solution, one major advantage is that you begin to save on your energy bills from day one, in addition to creating a smart home and improving your home’s energy efficiency.